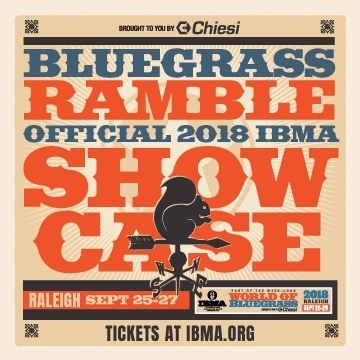 The Bluegrass Ramble is IBMA’s innovative showcase series in club venues in downtown Raleigh. With over 200 showcase performances, the Ramble is the premier platform for introducing talent and new material to the bluegrass community. Venues include: Lincoln Theater, The Pour House, Kings, Architect Bar, Vintage Church, and the Raleigh Convention Center. Ramble along and catch some of the hottest acts shaping bluegrass music today!